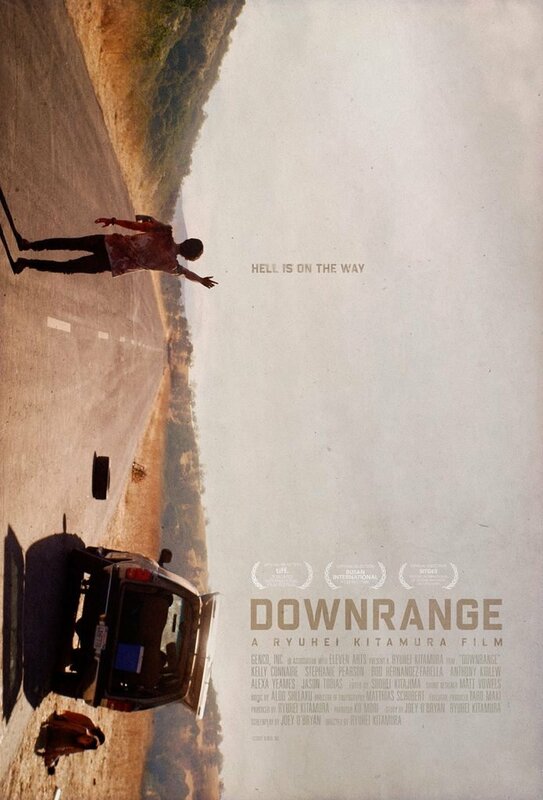 Stranded at the side of the road after a tire blowout, a group of friends becomes targets for an enigmatic sniper. 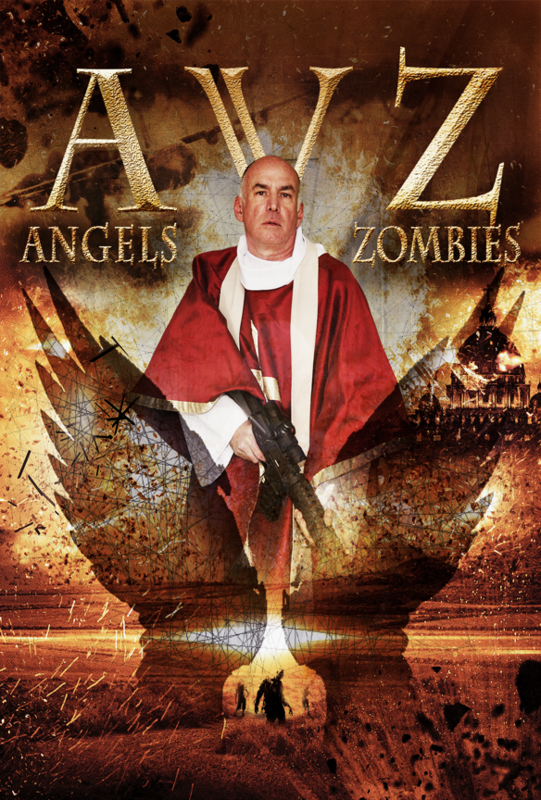 At the End of Days, seven archangels arrive to deliver us from evil. Get ready for the resurrection, the dead will rise.